BZE 39- Replace those dug originals or resin fuzes with actual metal fuzes. 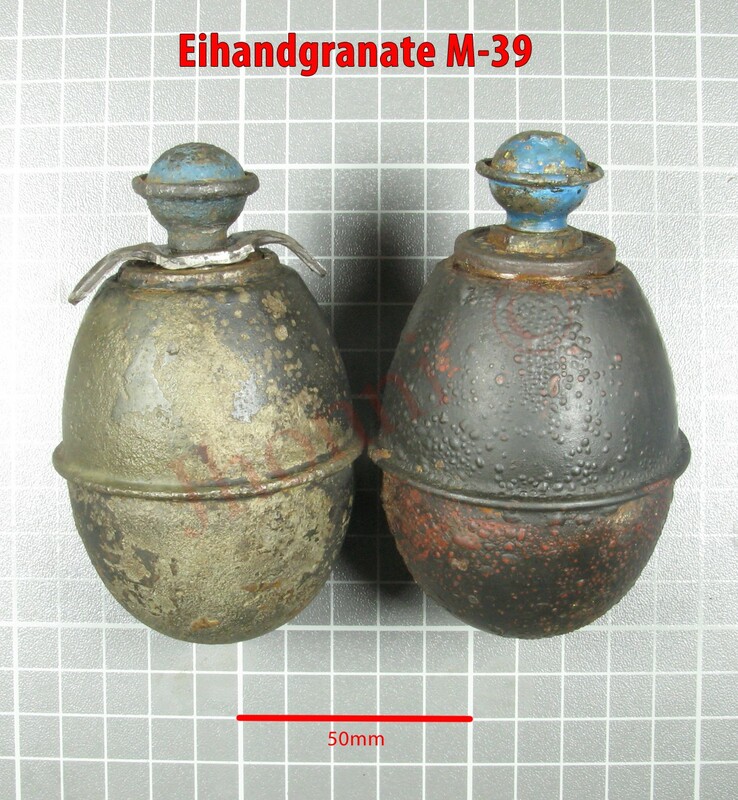 No way they can be made to detonate, looks like the original as you can see from the pictures. Can paint them -Blue for 5 sec delay -red for 7 sec delay -yellow for 10 sec delay. $15.00 . Not real sure where I got this image but if it is yours, lemme know and I will give you full credit but here is a fuze with the hex nut instead of the butterfly wings. . . . . . . . ON THE HORIZON BZE39's boxes- Holds 15 of the fuzes ANZ39 fuze- Need to locate left hand thread and they will be made.